A deep cover operative has gone missing in Batarian space, days after reporting conclusive evidence of an imminent Reaper invasion. 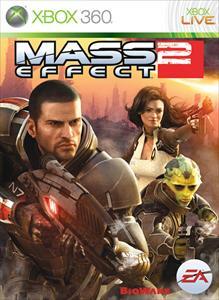 Shepard must travel to the edge of the galaxy, rescue the Alliance agent, and discover the truth behind the Arrival. Uncover new research and three new achievements in this spectacular new mission for Mass Effect 2!